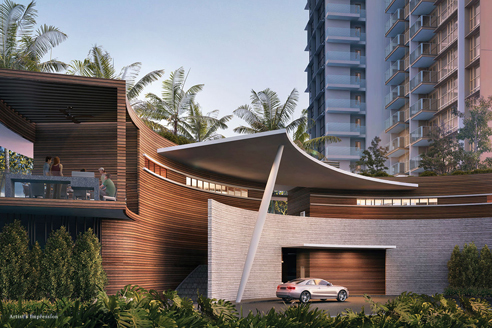 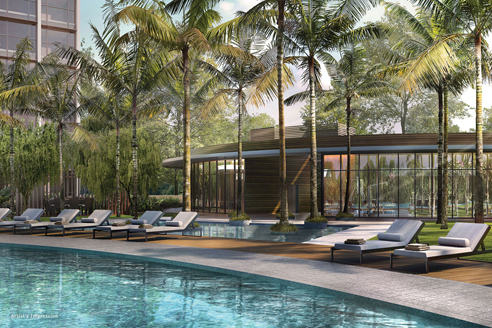 Seaside Residences is a new condo located at siglap road in Singapore. 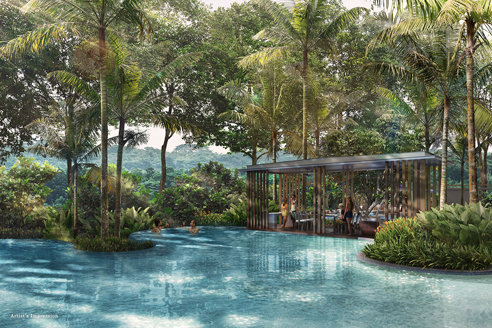 Seaside Residences will consists of 843 units, it is short 3 mins walk to upcoming Siglap MRT Station. 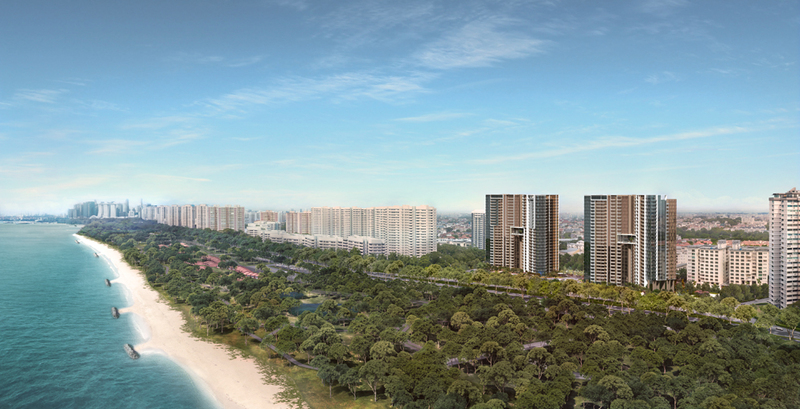 There is a string of restaurants and eating establishments at East Coast Park which is opposite Seaside Residences. 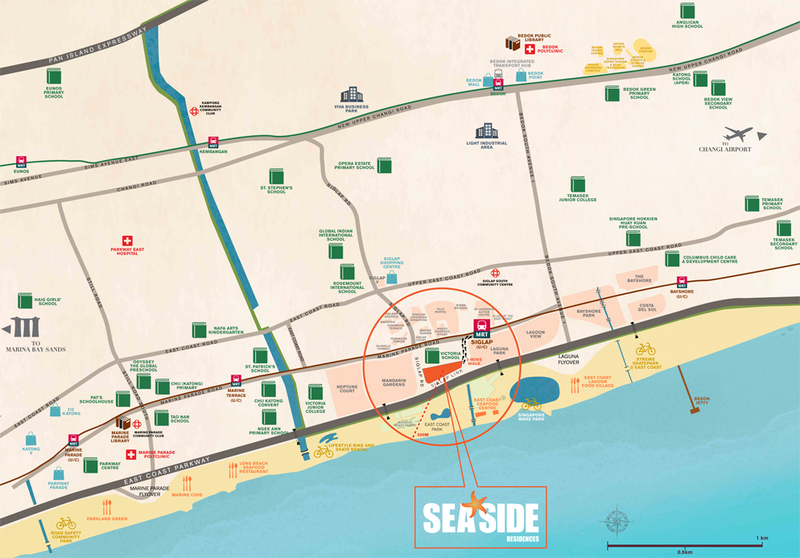 Seaside Residences is also located near Marine Parade Polyclinic and Saint Andrew’s Community Hospital. 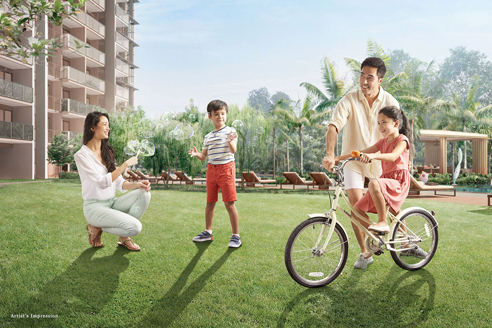 Elite schools such as Victoria School and Victoria Junior College are walking distance too. 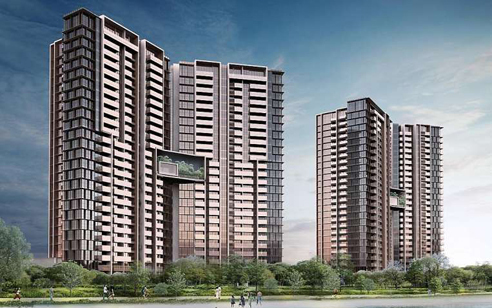 Residents of Seaside Residences can get their daily necessities at the Cold Storage supermarket at nearby Siglap Centre. 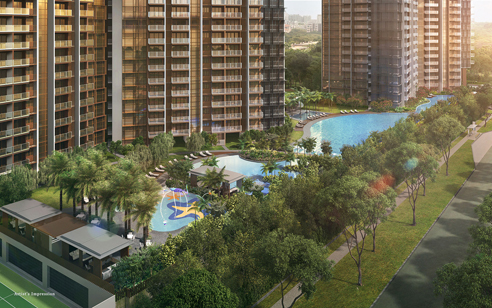 For vehicle owners, it takes less than 20 minutes via East Coast Parkway (ECP) to travel to the Orchard Road shopping district and business hub. 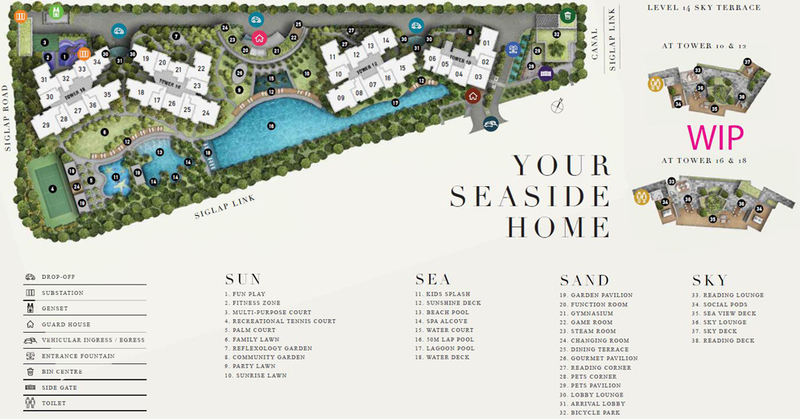 Seaside Residences is a new condo located at siglap road / siglap link Singapore. 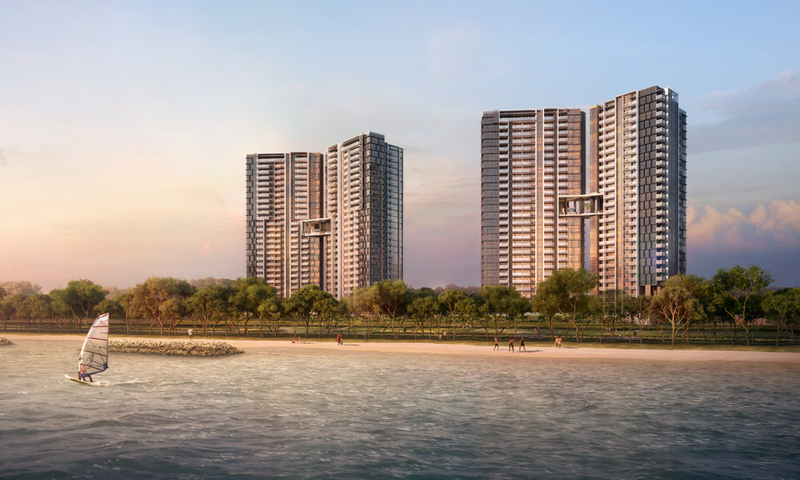 Expected to be completed in Apr 2021, Seaside Residences will comprise of 843 residential units.